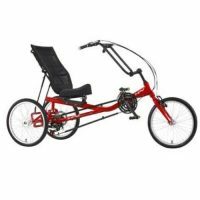 The Rehatri Hand Cycle allows for equal mobility for people with more control of their arms than feet. 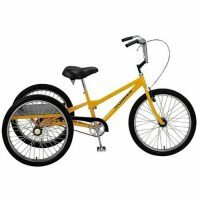 Riders who are comfortable with the normal wheelchair position find this seat familiar and easy to adjust. 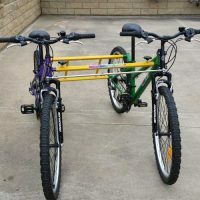 The Tigermoth Dual Rider is a side-by-side cycle that was developed to allow parallel riding by two people. 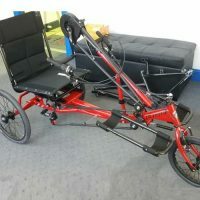 It has independent suspension, giving a real-life riding experience to those whose sensory or intellectual impairment precludes solo riding. 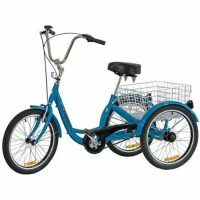 Gomier trikes now feature the new design frame with the lower step through. 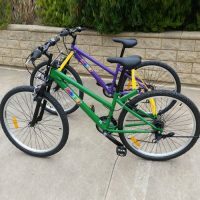 The pedals are positioned further forward which gives a more comfortable riding position and the new saddle features a thicker steel base with twin springs. 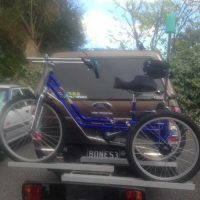 These specially designed trike-carrying racks can be fitted to all cars with a two ball attached. 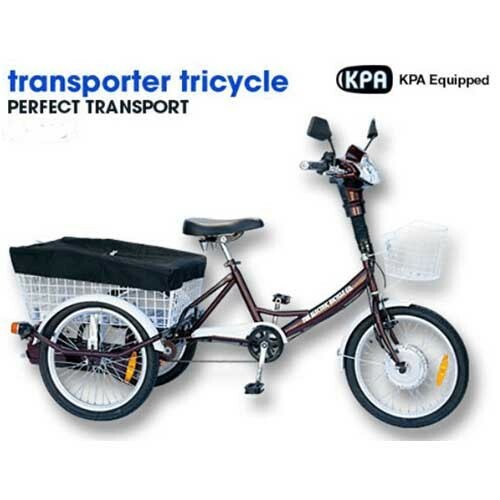 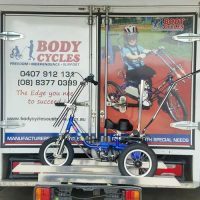 The 12” and 16” tricycles are suitable for both styles while the 20” and 24” tricycles are only suited to fit the deluxe rack.